THREE teenagers have been taken to hospital after the car they were travelling in rolled at Bundamba early this morning. Emergency services were called to the crash on Ronald St shortly before 1am. 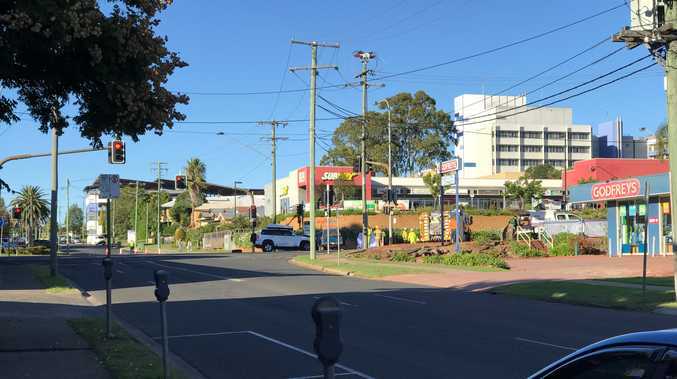 One female in her teens with abdominal pain was taken stable to Lady Cilento Children's Hospital, while two others were taken to Ipswich Hospital in stable conditions.